Are you interested in yoga? 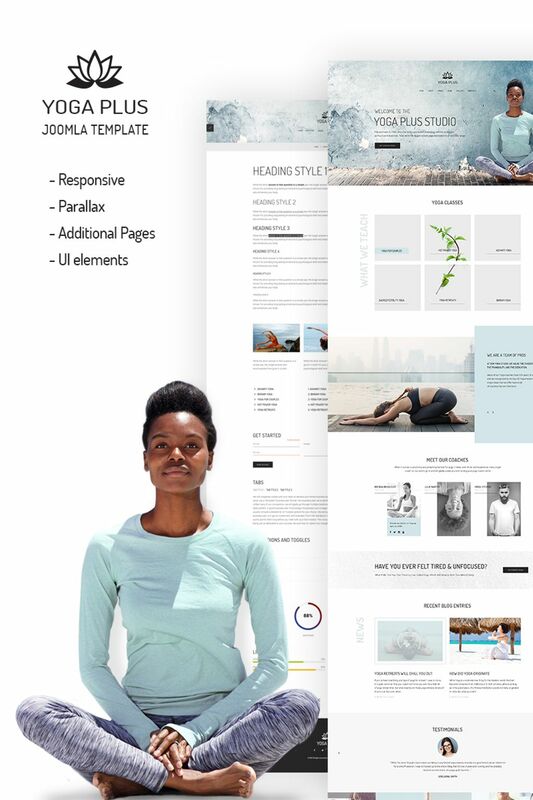 Do you want to create an amazing website for your yoga studio? We have a solution for you! With our template, you will be able to quickly set up the best website out there! We offer you an incredible, responsive design that will always make your customers happy! Feel like changing the appearance of your website? Your website will have the highest customizability possible! Want to share a selection of statements from satisfied customers? Setting up testimonials in delightfully easy! In a need to discuss something with your clients? Use our handy personal blog feature. 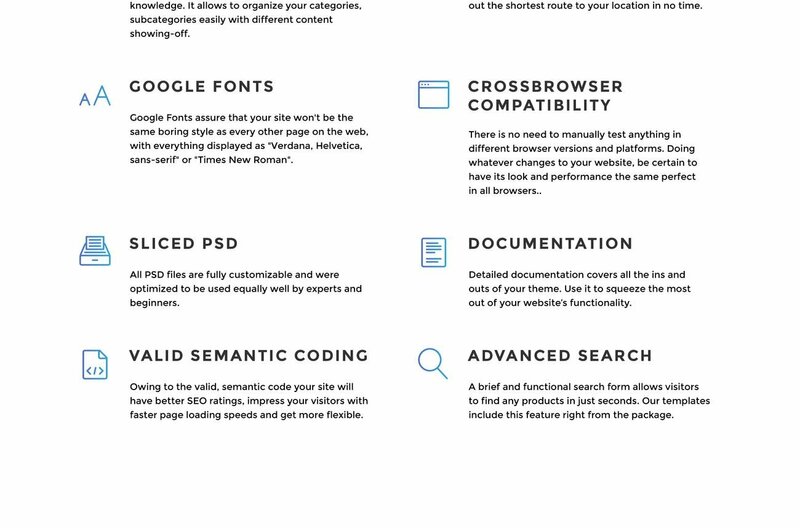 With Google fonts, you will be able to choose just the right text style for your website.